Vincent Ernest Siders* (Othello) is a stage director, Equity actor, producer, educator and consultant. He is currently the Director and Lead Instructor for the ‘Ambassadors’, the touring division of Youth Underground at Central Square Theater. 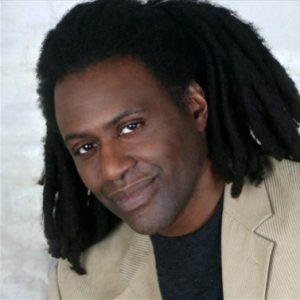 As an actor, his award-winning and nominated roles include Uncle Diva in Mr g at Central Square Theater; Jesus Hopped the A Train with Company One; Rooftop in Our Lady of 121st Street with SpeakEasy Stage Company; and James in Monticel at Boston Playwrights’ Theatre, where he played the role of Thomas Jefferson’s unclaimed son. In December at Central Square Theater he will reprise his role as The Ghost of Christmas Present in A Christmas Carol.